Save The Date! –2nd Annual Promenade is Saturday, 5/19/2012!!! 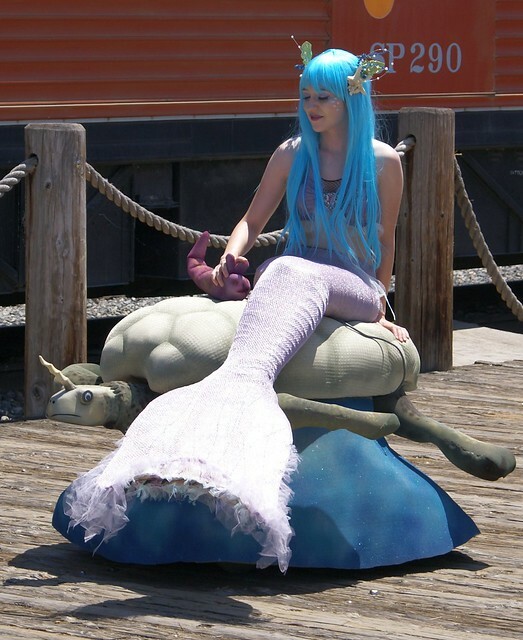 Last year was great fun, with mermaids, pirates and a variety of other sea creatures. A very appropriate and fanciful venue for a city with a waterfront.